Learn To Surf Our motto is simple; provide the most skilled instructors, deliver the best instruction, supply the latest equipment and have fun safely!! What Surfing Level Are You? Whatever level of coaching you require, from a beginners taster session to advanced competition techniques and video analysis, Waves has the perfect coaching session for you! 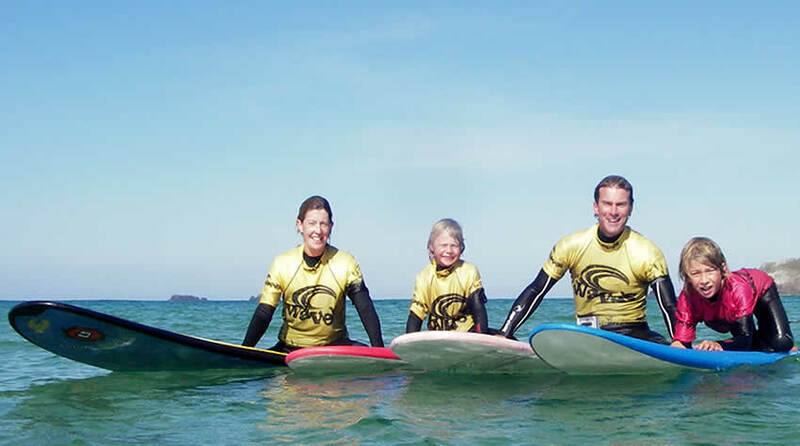 Book A Surf Lesson Through reputation, recommendation and a clear track record of safe operation Waves Surf School is recognised as the number one surf school in the locality of St Merryn and Padstow. At Waves Surf School we are proud to specialise - we teach surfing and surfing only, concentrating on surf tuition to the best possible level and guarantee you will find the whole experience an exhilarating one! 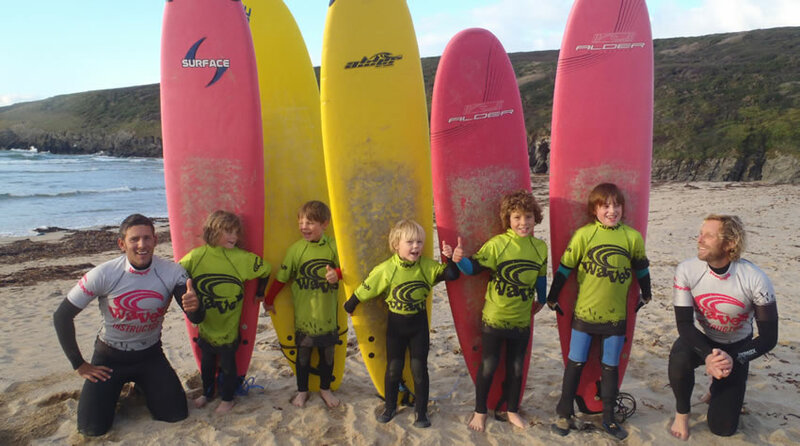 Priding ourselves on being different to the larger surf schools, we cater for all ages and abilities. Just ask one of the many surfers we have taught to surf over the last 6 years, many of whom return to Waves Surf school year upon year to develop their skills. One of the best locations to experience the thrill of surfing and get a taste of what Cornwall has to offer is the coast between Newquay and Padstow. 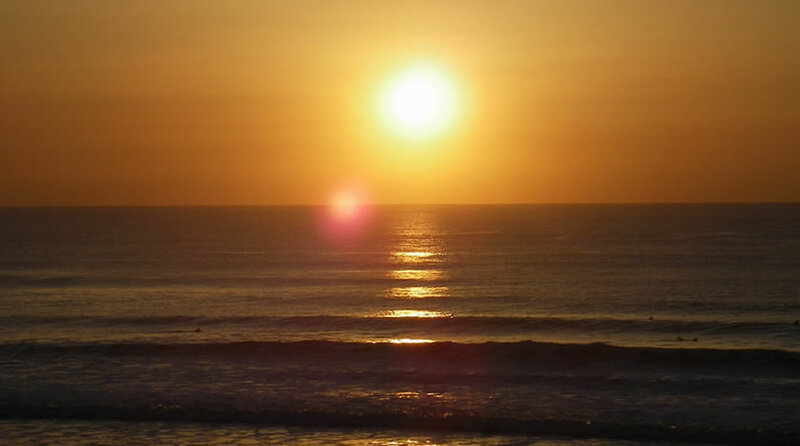 At Waves Surf School we can provide you with the perfect introduction to this wonderful ocean environment. For a fast and friendly reply call us on 01841 520230 or go to our contact page and fill in the form.